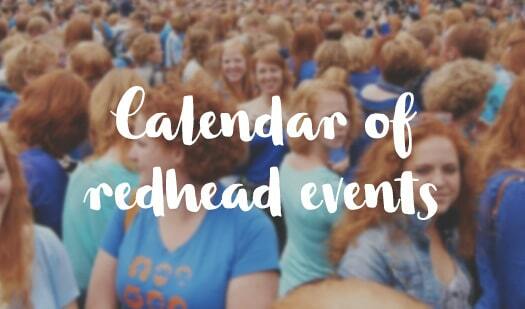 Are you one of the many gingers wondering why your phone didn’t get updated to include redhead emojis with the latest rollout? If so, read on! When I woke up to the news that, after over THREE years, we FINALLY had redhead emojis, I rejoiced! The press coverage, the outrage of gingers everywhere, the 20,000+ petition, my delivery of the petition supporters to Apple – all falling into place. 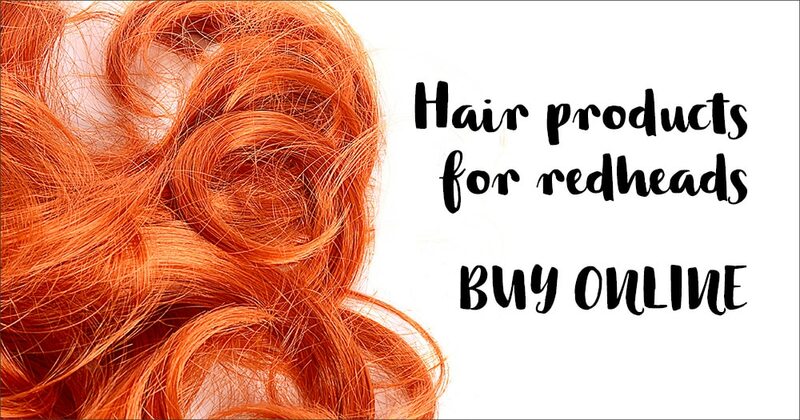 But wait a hot second – those redhead emojis are only for Apple users!? Or was it? 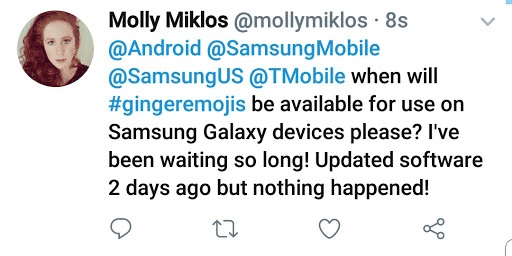 I furiously navigated to my Samsung Galaxy S8 settings to update the software, hoping hard that when I updated it would give me those amazing red-haired emojis…but nothing. 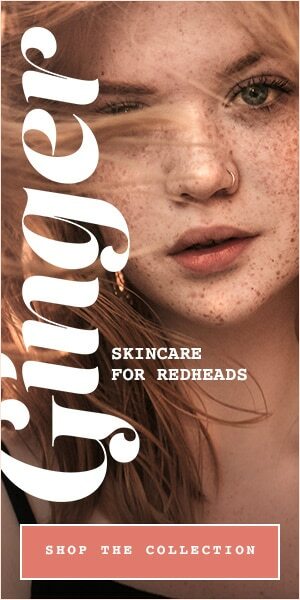 Confused and having a redhead crisis, I turned to the internet to find out why I felt like I was the only one who wasn’t getting my ginger emoji on my Samsung. 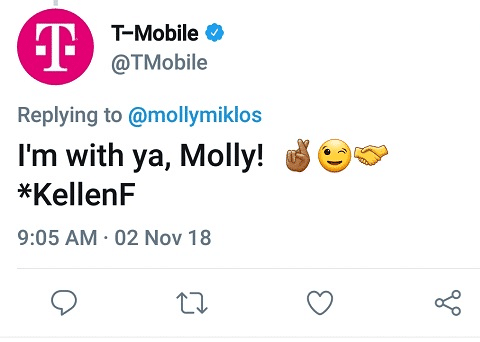 I wanted to be a part of the sea of phone screenshots I was seeing of redheads around the world finally sending their long-awaited ginge emojis. The link seems to indicate that it’s in the ‘testing’ phase. So it seems like we are waiting for a software update from Samsung itself. Other phones like Google devices, Nokia and Sony should have had the software update by now. 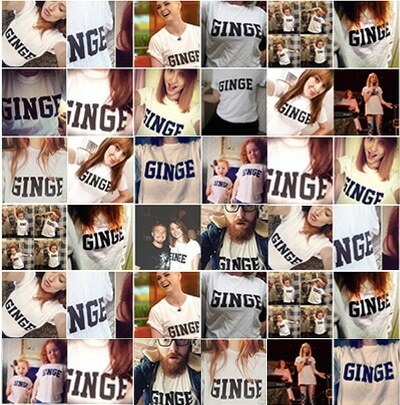 So at least we know our ginger fanclub is out there! I later got chatting with Ginger Parrot’s editor Emma about it all and she told me she read that you can manually update the beta software to your Samsung device. A Business Insider article says you can download the Android P Beta, you see. There’s a whole bunch of info about that but beware because if you do something wrong, it could damage your phone internally. Eek! In the end, it looks like you have to have the right phone and carrier to win this. 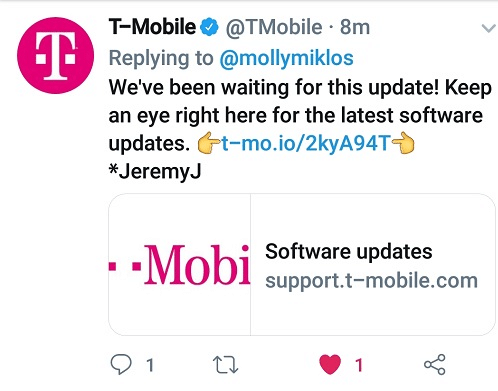 So I’ll have to wait patiently for the Android Pie software to be released, and the date is currently unknown. For now, the predictions seem pretty accurate. So here’s to hoping for Samsung to give us ginger emojis in the new year! At least for now I’ll have my redhead emojis on Facebook to tide me over!